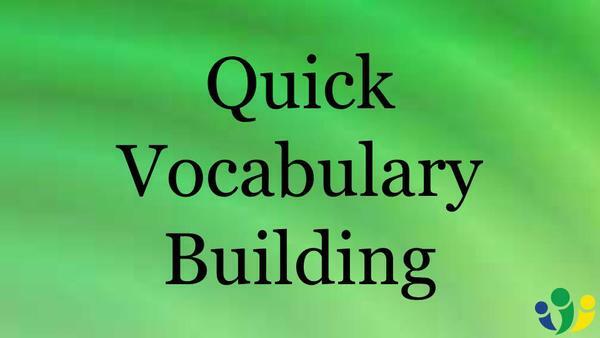 Start practicing these words to incorporate them in your vocabulary! For Portuguese lessons and intercultural coaching, visit StreetSmartBrazil.com. We offer one-on-one and group classes in person and via webcam for individuals and organizations. I find your website ‘streetsmartbrazil’ a very good resource to learn and practice. It is very well structured and intuitive. I have need for Portuguese as my son married a beautiful girl from Rio De Janiero. I began w/ Rosetta Stone, and have complemented my learning w/ several websites… eg. Street Smart Brazil, Professor Jason.. etc. All are good, but I find Street Smart the best… specifically because of the ‘pattern lessons’ and vocabulary building. I am 60 years old, and have a hearing deficiency (not amplitude, but frequency of sounds). I have difficulty hearing consonants properly…. So hearing the spoken language in conversation is my biggest shortcoming. I am not surrounded by the language so it slows my proficiency. Guess I will need to visit Rio!… on my bucket list. Thanks again for the website, videos. Again, a terrific resource. Oi, John! Muito obrigada for your comment! Understanding native speakers is the main challenge for most learners. This is why we focus on one-on-one lessons via Skype: to offer our clients the opportunity to practice with real conversations, the best way to develop fluency.